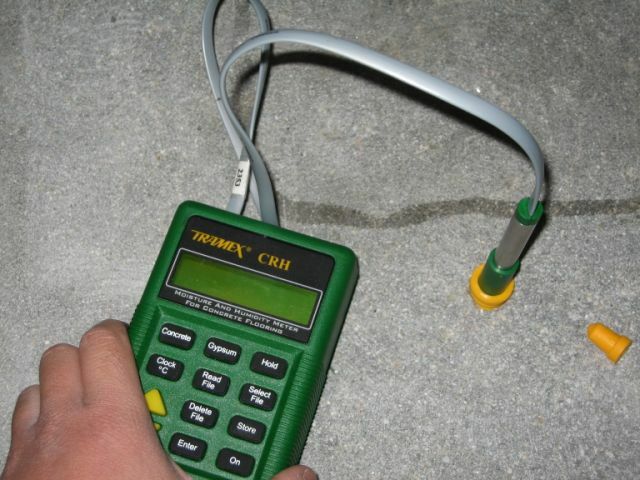 Concrete is porous and is prone to contamination from moisture, chemicals and oils. Constant changes in humidity levels and temperature lead to concrete movement, cracking and delamination of the flooring surface over time. Surface Solutions offers complete concrete testing to determine what elements can lead to the failure of industrial flooring surfaces. Our team of Society of protective coating (SSPC) experts will give you the needed consultation to ensure the maximum service life for your industrial flooring surface.